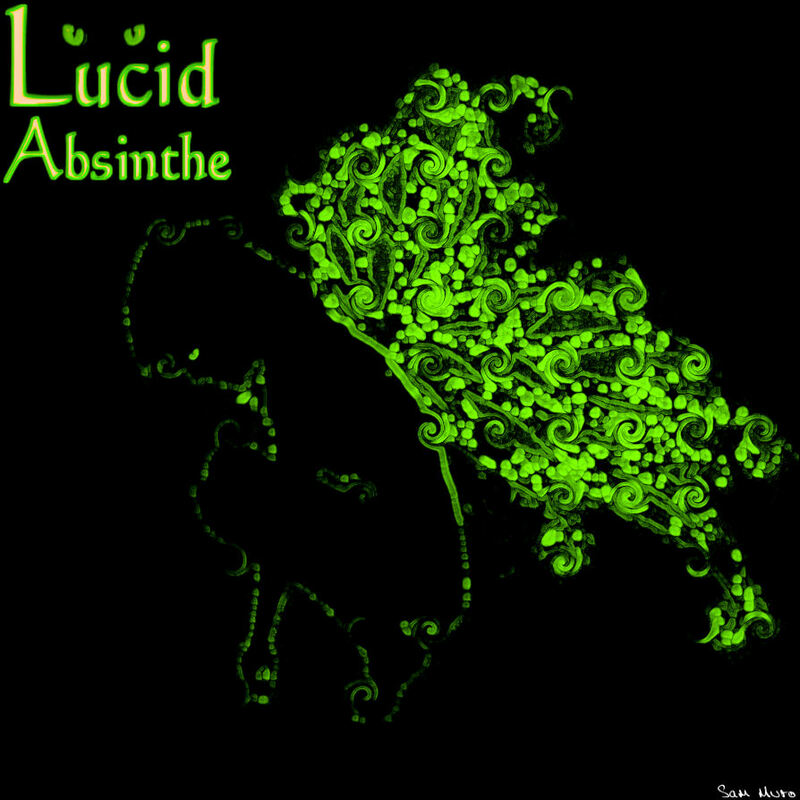 The green fairies and Lucid Absinthe were joined by circus performers, dancers, and some aerial acrobats. 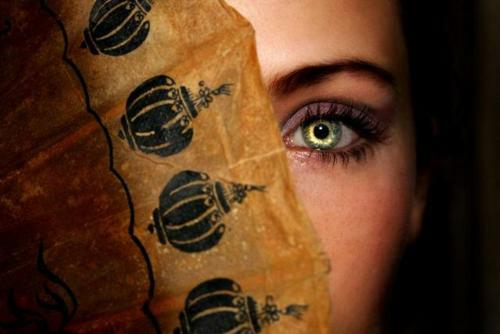 At one point, the green fairies made a man soar through the air as if he too had the green fairy’s gift of flight. Check out the photos below to see it all happening, and be sure to join us next year at Day of the Cupcake. As day turned to night at Day of the Cupcake, the Green Fairies took to the stage. Some of them danced, others flew, and yet others introduced live musical acts and stunning circus performers. 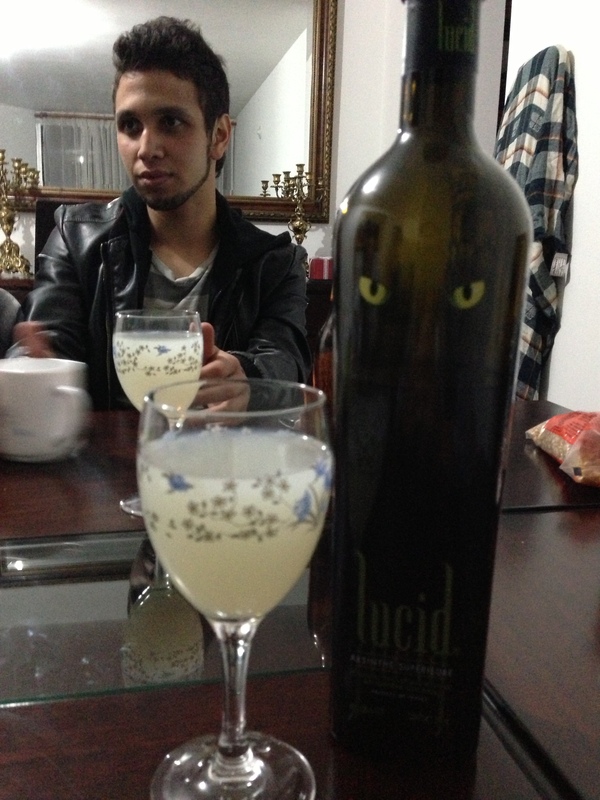 The Lucid Absinthe beautifully complemented the music. Below, witness the late-night glory of Day of the Cupcake. 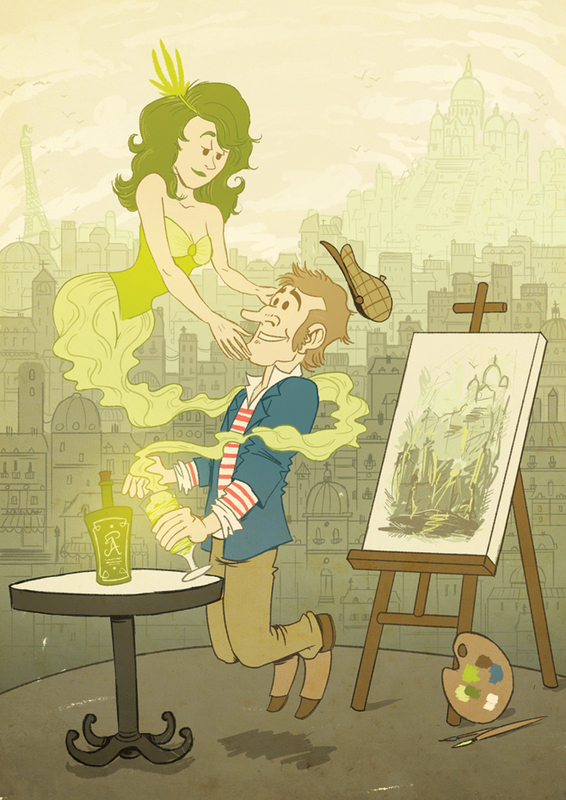 Many green fairies were glimpsed at Day of the Cupcake, so now we know the truth: there is definitely more than one green fairy. 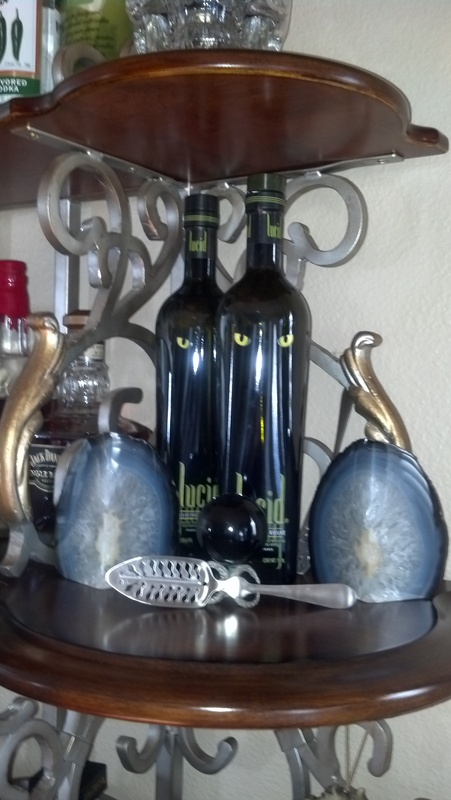 Some green fairies are sassy, others exist mainly to safeguard Lucid Absinthe. Some green fairies dance; others applaud. 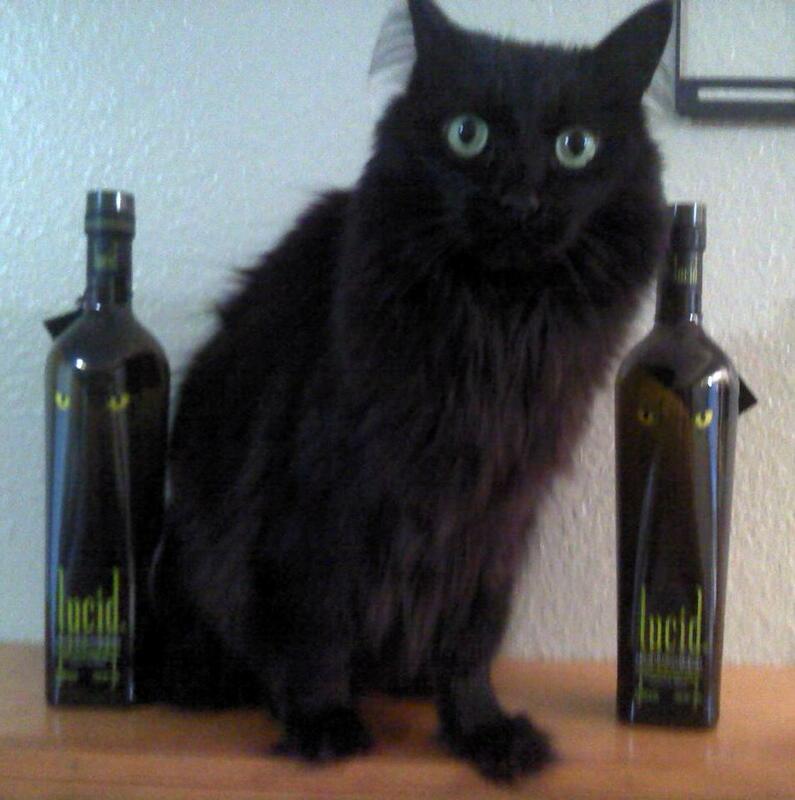 They all share a deep love of Lucid Absinthe Superieure. Day of the Cupcake has come and gone. 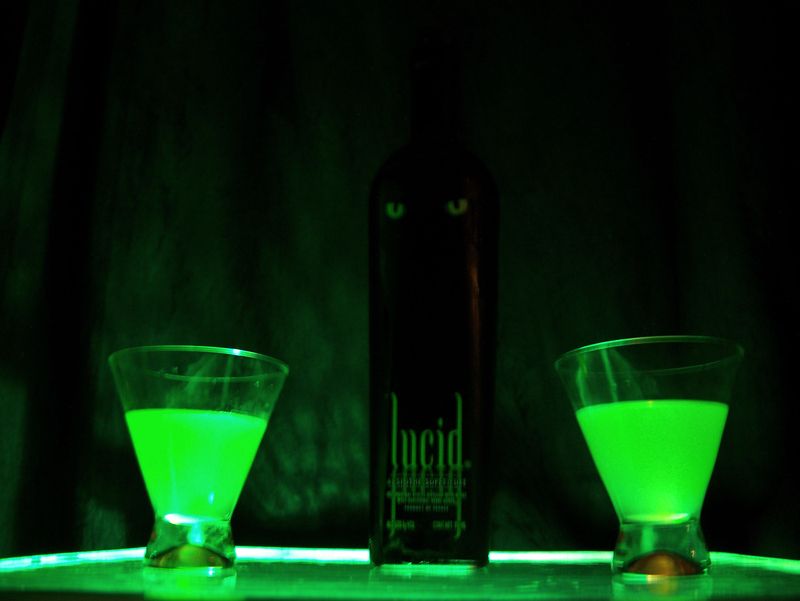 Many green fairies were glimpsed, and much Lucid Absinthe was imbibed. This week, we will give you the visual record of the festivities at Day of the Cupcake. 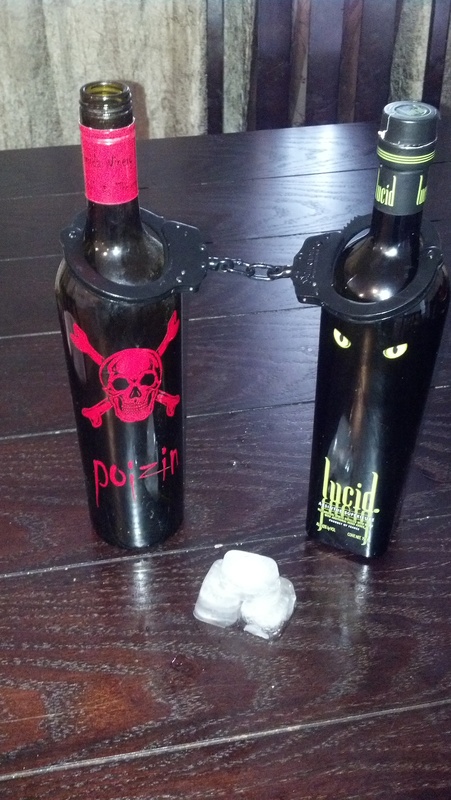 Be sure to check this blog Wednesday and Friday for more pictures. And perhaps next year, you will join us at the annual Day of the Cupcake.